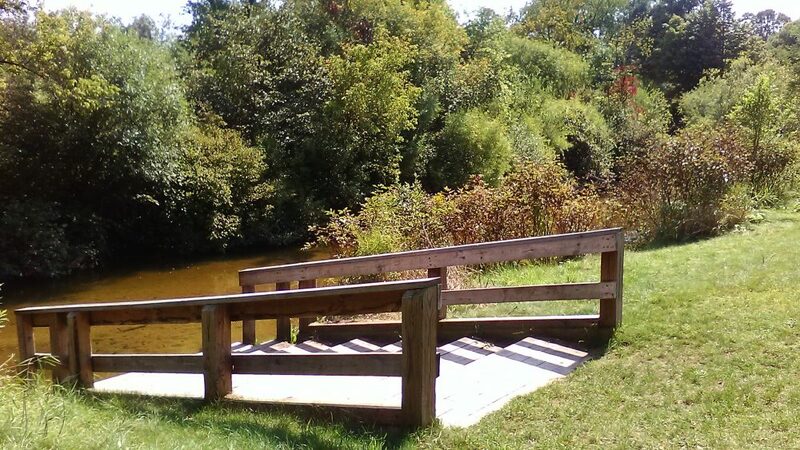 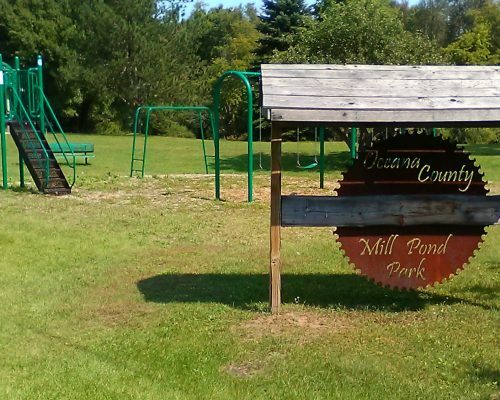 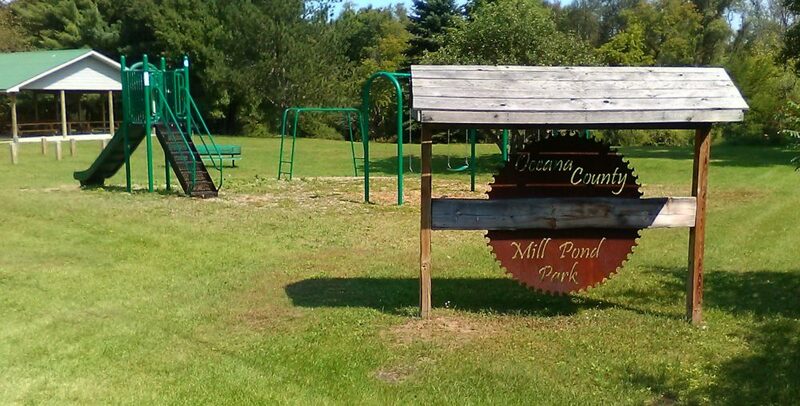 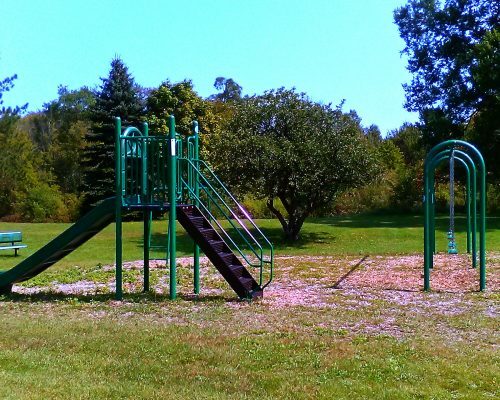 Idyllic Mill Pond County Park, located on Loop Road in Ferry Township, is the ideal location for cookouts, family reunions, and community events. 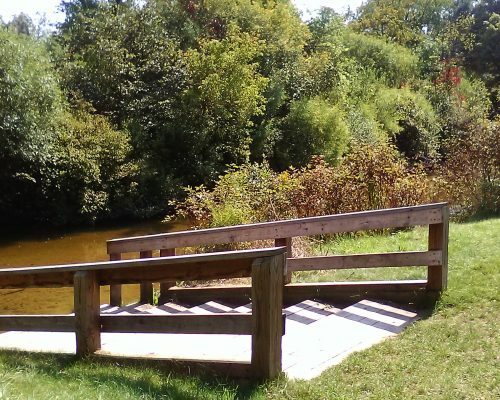 This is an 8-acre facility with access to the North Branch of the White River. 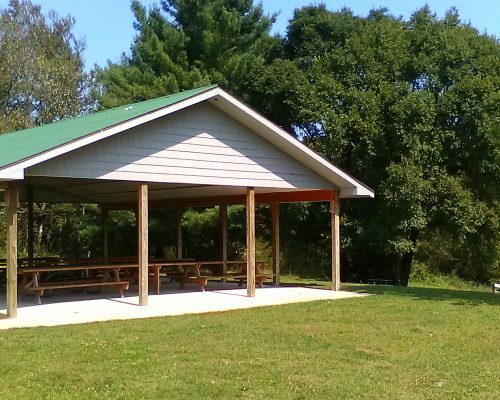 The park has a cement floor pavilion with tables and grills, a playground, and a kayak/canoe launch. 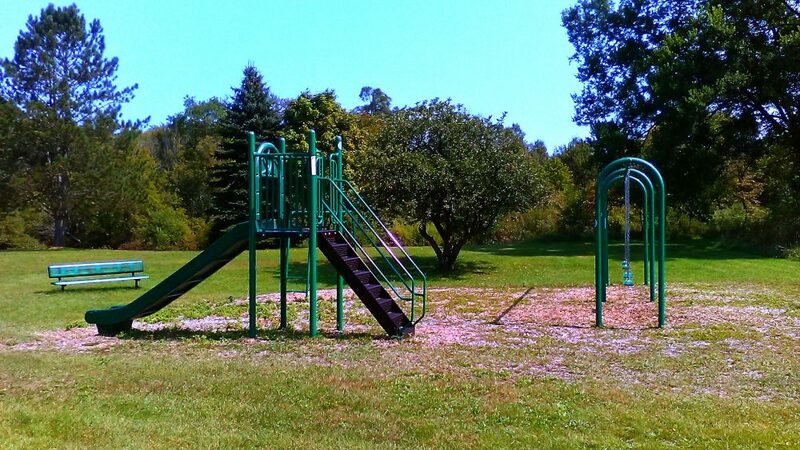 Porta-johns are provided.